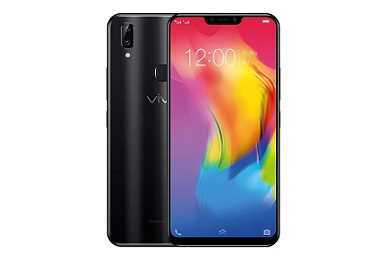 Latest price of Vivo Y83 Pro in India was fetched online from Flipkart, Amazon, Snapdeal, Shopclues and Tata Cliq. "Vivo Y83 Pro Receives Price Cut of Rs. 1000 in India: Revised Price Rs. 14,990"